The ADELIE (Antarctic Drifter Experiment, Links to Isobaths and Ecosystems) project aimed to better understand the circulation of the Weddell Sea and the Antarctic Slope Current in particular. During the 2007 field program, surface drifters and high-resolution hydrographic sections were carried out from the RSS James Clark Ross. 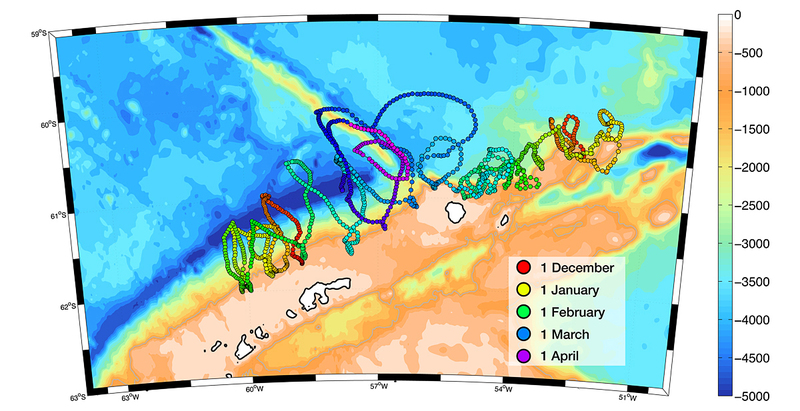 The GENTOO (Gliders: Excellent New Tools for Observing the Ocean) project aimed to capture the variability and structure of the Antarctic Slope Current in the northwestern Weddell Sea using ocean gliders. The gliders sampled for a period of two months and collecteddata from over 750 individual dives. The gliders record temperature, salinity, dissolved oxygen and optical properties such as fluorescence and backscatter. 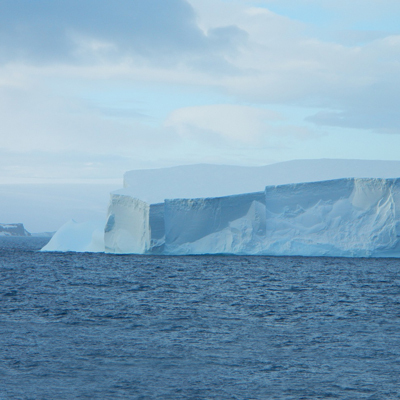 Observations of dissolved oxygen in the lee of a large iceberg in the northwestern Weddell Sea, as part of the GENTOO project. The glider was piloted to avoid the LA-county-sized iceberg flowing along the path of the Antarctic Slope Current. 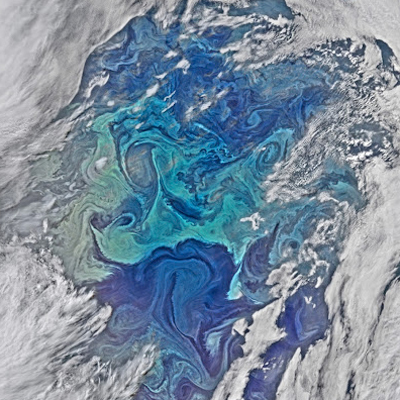 Ocean Surface Mixing, Ocean Submesoscale Interaction Study aimed to resolve turbulent processes in the ocean surface boundary layer over a full seasonal cycle. A small 20 km by 20 km patch of the North Atlantic Ocean was monitored with nine moorings, two ocean gliders and three process cruises between Sept. 2012 and Sept. 2013. The left panel shows the OSMOSIS site (box) on top of a snapshot of sea surface temperature in Sept. 2012; the right panel shows the mean eddy kinetic energy in the North Atlantic. 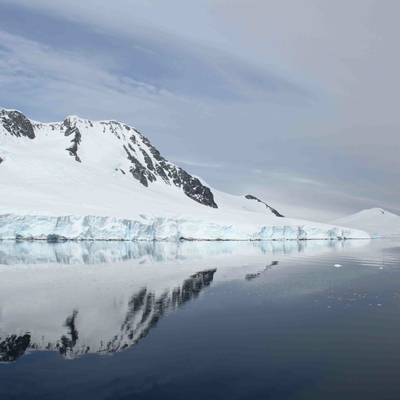 The goal of the ChinStrAP (Changes in Stratification at the Antarctic Peninsula) project is to assess the role of mesoscale and submesoscale variability on water mass transformation and exchange across the continental shelf and slope in southern Drake Passage. Two ocean gliders were deployed for a period of four months to collect the physical, biological and meteorological observations to mechanistically understand the variability occurring in this region of the ocean. Our group has been engaged in a number of field programs in recent years, primarily focused on turbulent properties of ocean flows and their influence over the larger-scale circulation. Our observational techniques use a combination of traditional ship-based hydrography, Lagrangian instruments and autonomous platforms such as Seagliders and Wavegliders. This work has a particular interest in the fluid dynamics of rotating and stratified flows near ocean boundary, including bottom boundary layers over the continental slope, the ocean surface boundary layer and regions where ocean circulation influences ice shelves and sea ice. Field program in the Southern Ocean in 2007 where Lagrangian surface drifters were used to map the surface circulation of boundary currents in the northwestern Weddell Sea. Work was carried out in collaboration with colleagues at U. East Anglia and the British Antarctic Survey. We returned to the northwestern Weddell Sea in 2012 and occupied the region with three ocean gliders throughout the austral summer season. The field program provided unprecedented observations of the structure and variability of the Antarctic Slope Front. Work was carried out in collaboration with Prof. Karen Heywood at the University of East Anglia. 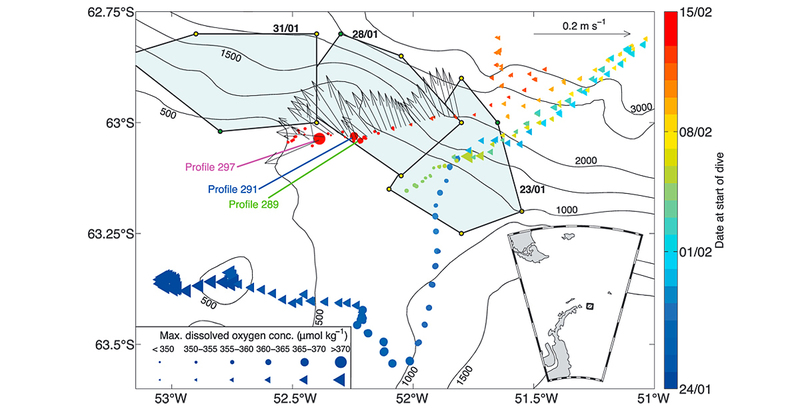 Two field programs in austral summer 2015 and 2016 captured the structure of the southern boundary of the Antarctic Circumpolar Current in Drake Passage, Southern Ocean using a combination of ocean gliders and a surface Waveglider. The project focuses on exchange processes at the shelf break and mixed layer dynamics in a region where deep isopycnals outcrop at the ocean surface. Was was carried out in collaboration with Dr. Sebastiaan Swart at CSIR in Cape Town, South Africa. 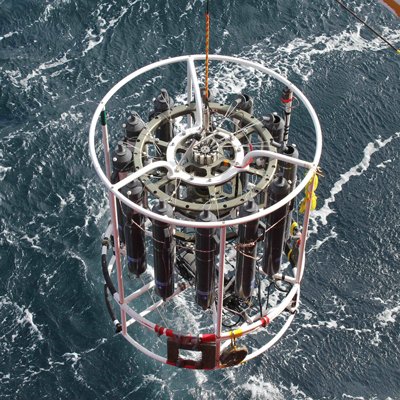 A year-long field study of the ocean surface boundary layer was carried out at the Porcupine Abyssal Plain long-term monitoring station in the North Atlantic. 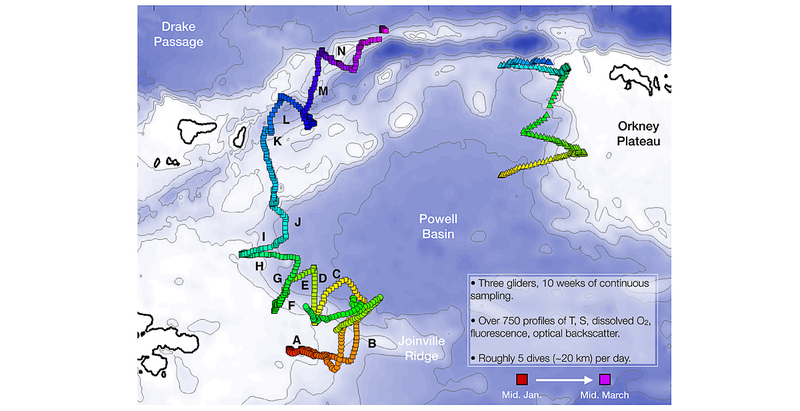 A 15 km by 15 km of the ocean was occupied with two ocean gliders and nine moorings over a full seasonal cycle to provide an intensive look at the evolution of the mixed layer and its impact on biogeochemical cycling. This work was was part of a UK NERC consortium grant involving multiple institutions. 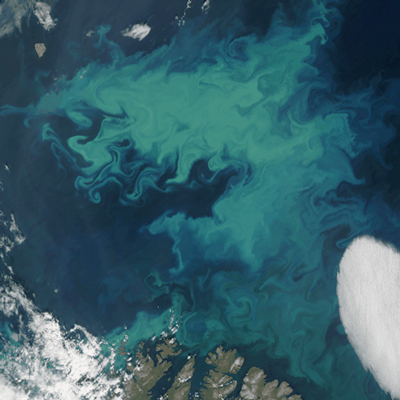 This NASA project involves a five-year campaign, to observe changing water temperatures on the continental shelf surrounding Greenland, and how marine glaciers react to the presence of warm, salty Atlantic Water. The NASA S-3 aircraft will be deployed each year to release over 200 expendable temperature and salinity probes along the continental shelf to measure the volume, extent, of warm, salty Atlantic Water. These data, along with fundamental new and critical observations of airborne marine gravity and ship-based observations of the sea floor geometry will provide a revolutionary data set for modeling ocean/ice interactions and lead to improved estimates of global sea level rise. Thompson, A.F., A. Lazar, C.E. Buckingham, A.C. Naveira Garabato, G. Damerell & K.J. Heywood, 2015. 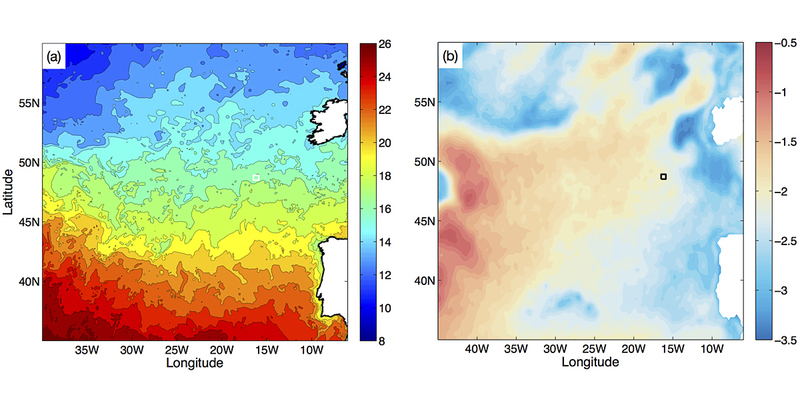 Open-ocean submesoscale motions: Seasonal variations in mixed layer instabilites from gliders. in revision, J. Phys. Oceanogr. Buckingham, C.E., A.C. Naveira Garabato, L. Brannigan, A.F. Thompson, A. Lazar, D.P. Marshall, A.J.G. Nurser, G. Damerell, K.J. Heywood & S.E. Belcher, 2015. Observed seasonality of submesoscale flows in the ocean surface boundary layer. submitted. Hemsley, V.S., T.J. Smyth, A.P. Martin, E. Frajka-Williams, A.F. Thompson, G. Damerell & S.C. Painter, 2015. Improving oceanic primary production estimates using vertical irradiance and chlorophyll profiles from ocean gliders. Env. Sci. Tech., 49, 11612-21. Biddle, L.C., J. Kaiser, K.H. Heywood, A.F. Thompson & A. Jenkins, 2015. Ocean glider observations of iceberg-enhanced biological productivity in the northwestern Weddell Sea. Geophys. Res. Lett., 42, 459-465. Thompson, A.F. & M.K. Youngs, 2013. Surface exchange between the Weddell and Scotia Seas. Geophysical Research Letters, 40, L058114. Thompson, A.F., K.J. Heywood, S.E. Thorpe, A.H.H. Renner, A. Trasvina-Castro, 2009. Surface circulation at the tip of the Antarctic Peninsula from drifters. Journal of Physical Oceanography, 39, 3-26. Thompson, A.F. & K.J. Heywood, 2008. 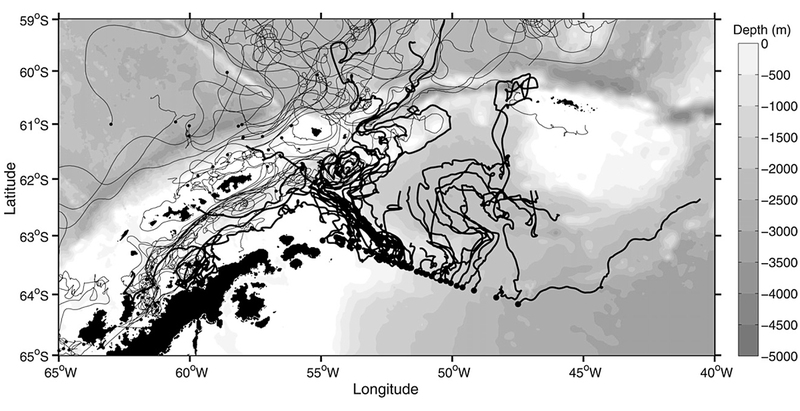 Frontal structure and transport in the northwestern Weddell Sea. Deep-Sea Research I, 55, 1229-1251.